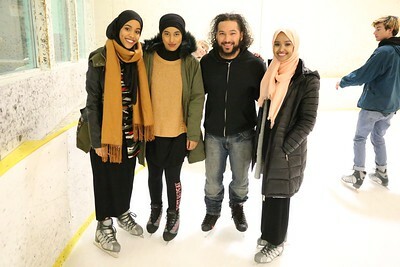 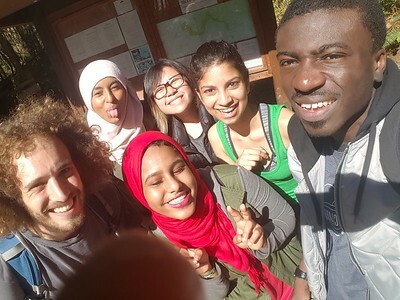 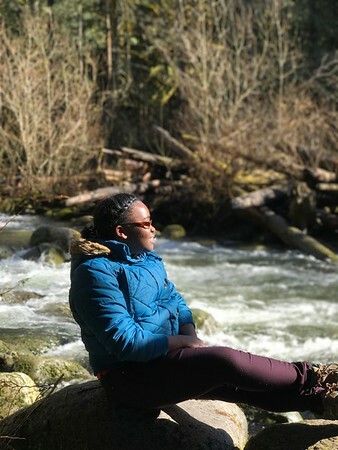 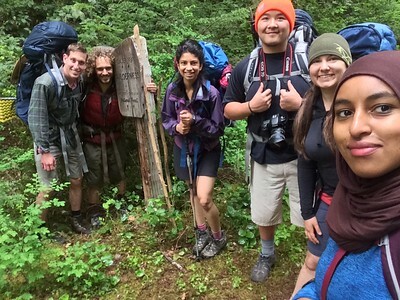 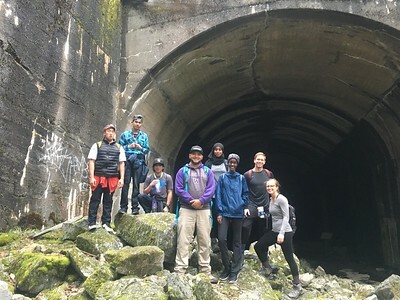 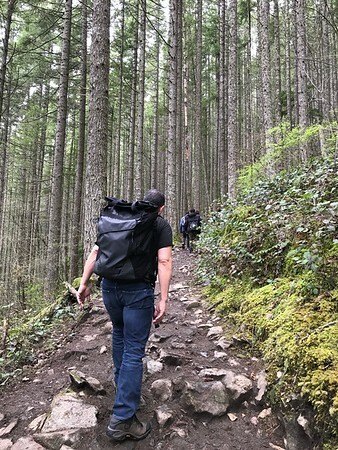 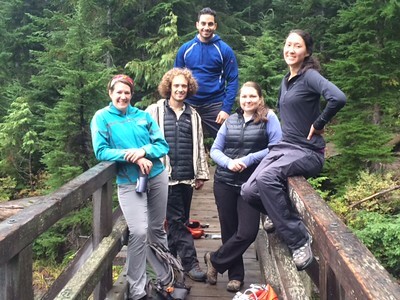 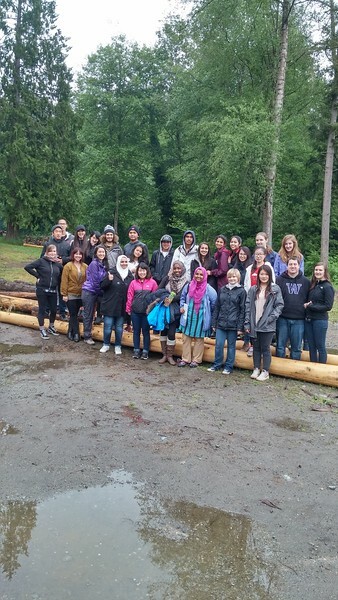 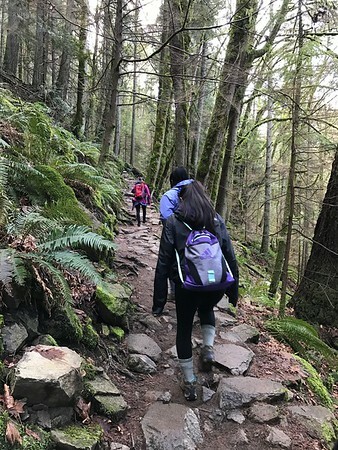 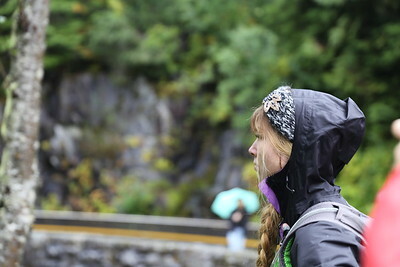 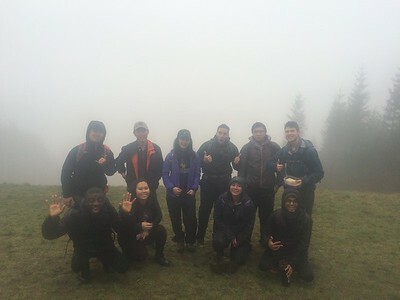 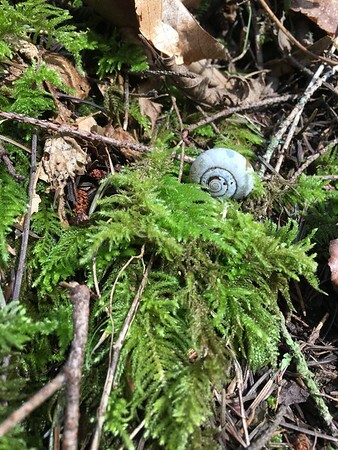 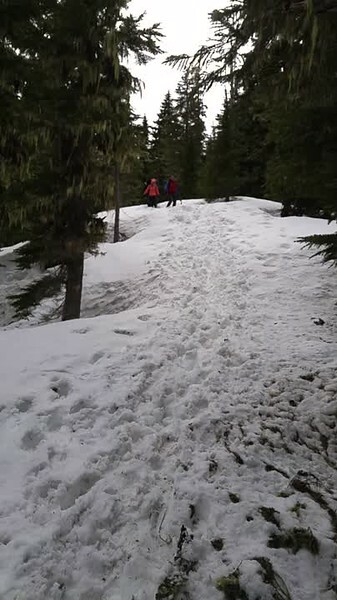 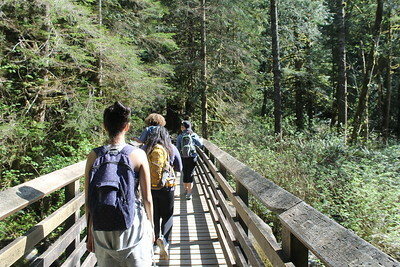 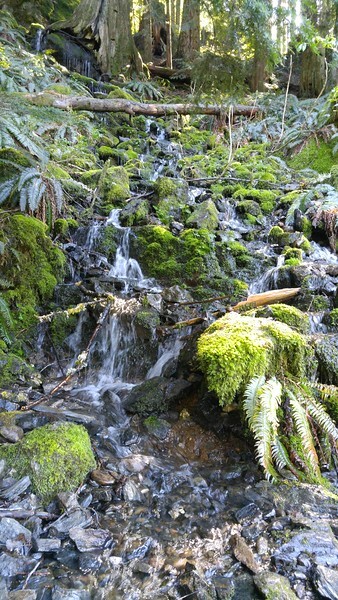 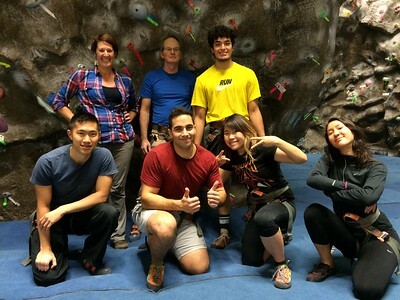 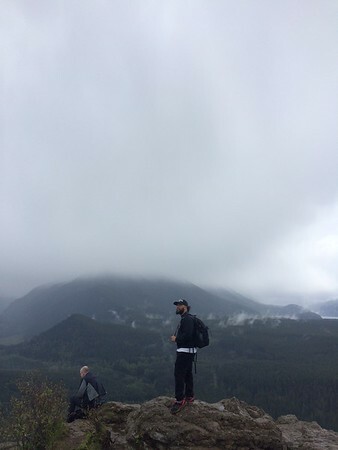 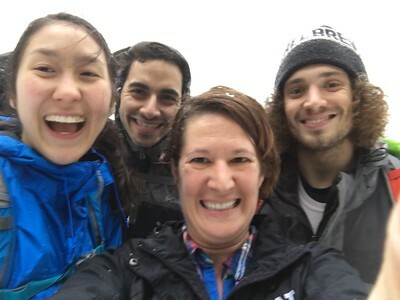 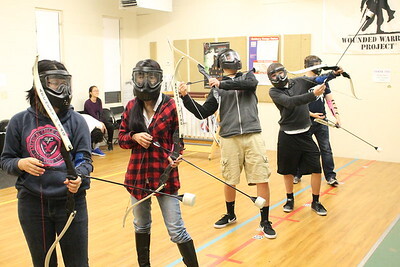 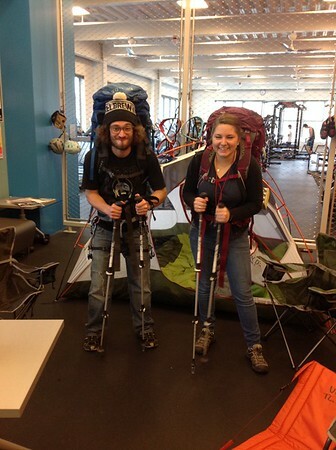 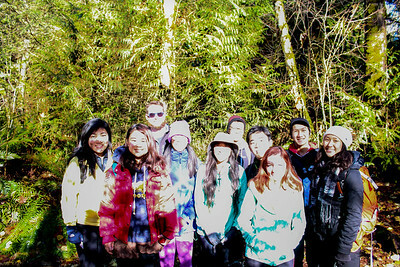 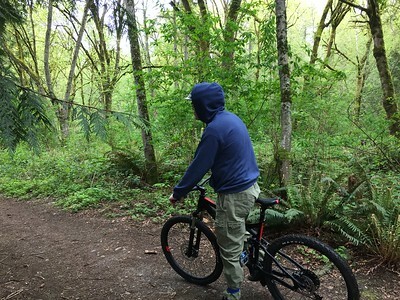 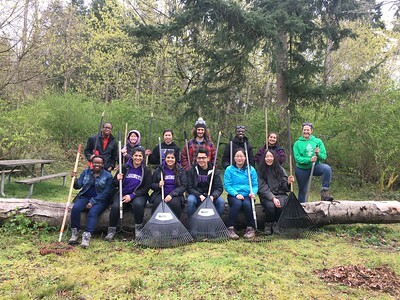 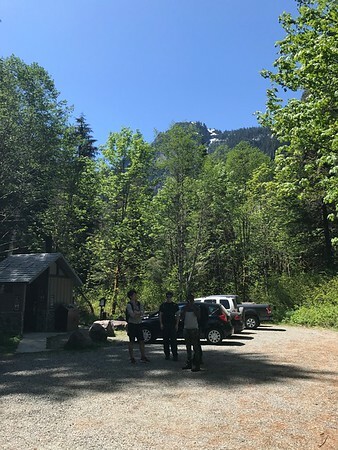 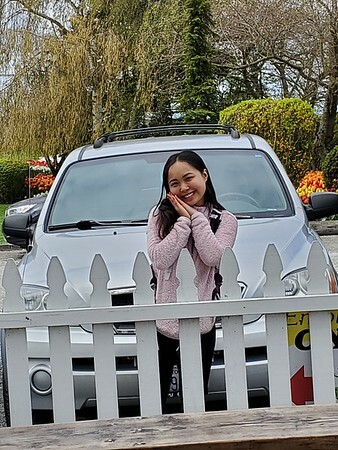 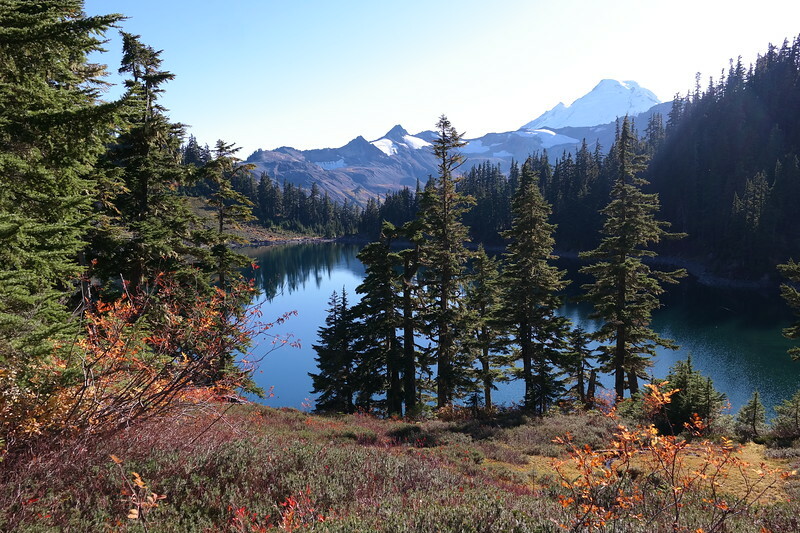 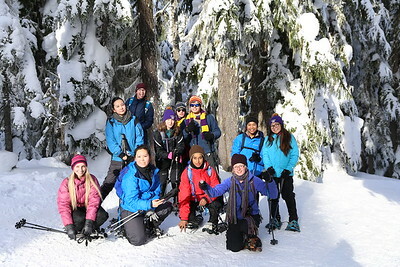 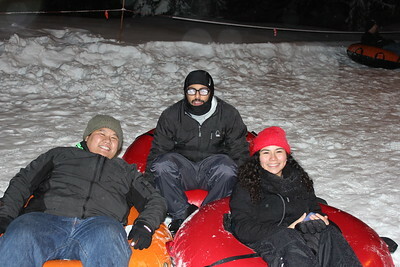 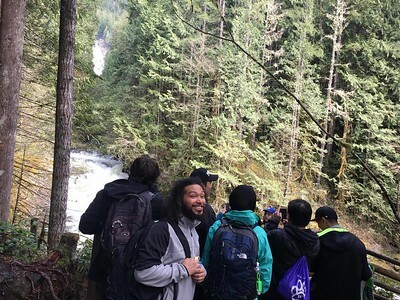 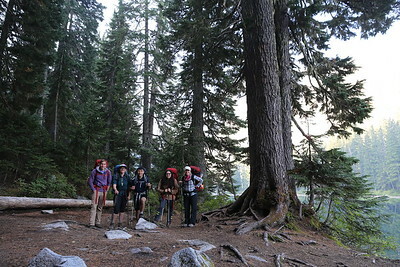 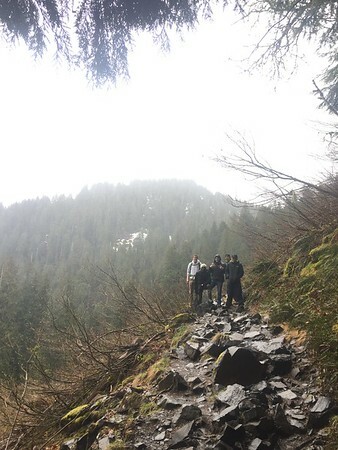 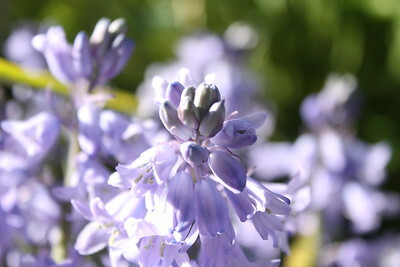 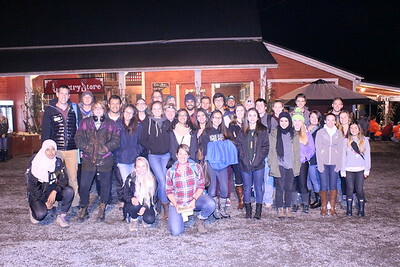 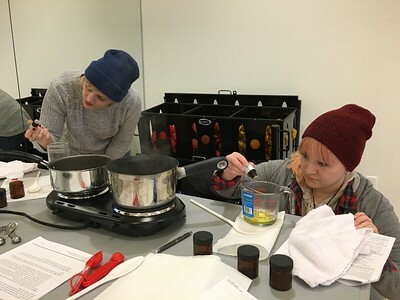 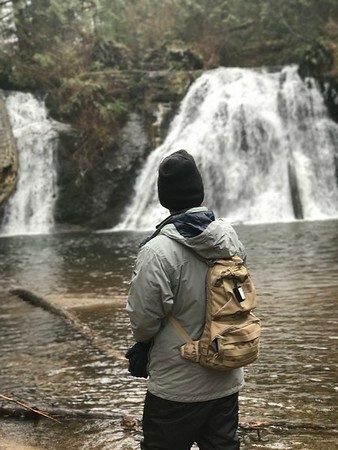 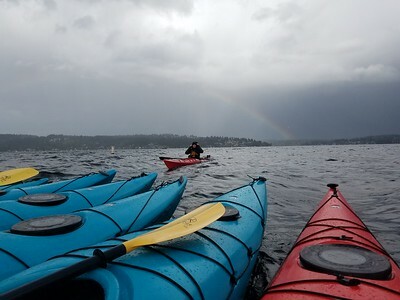 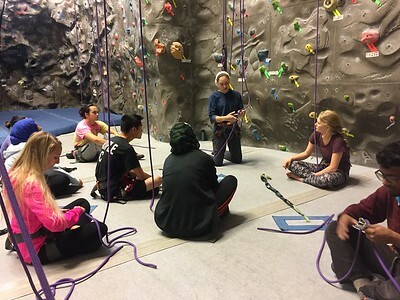 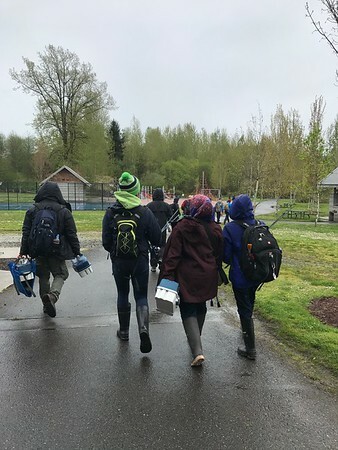 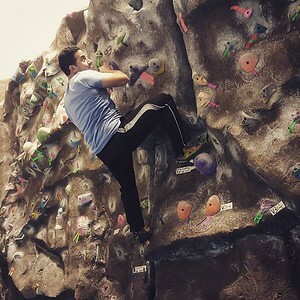 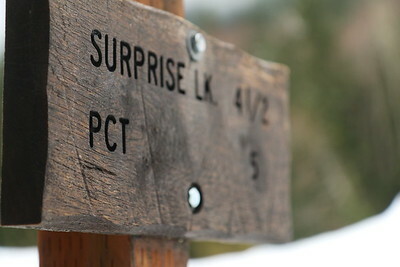 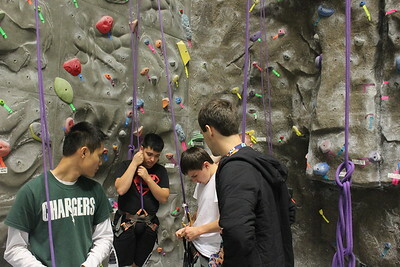 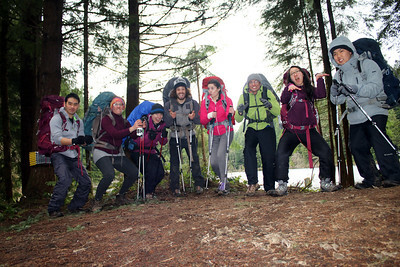 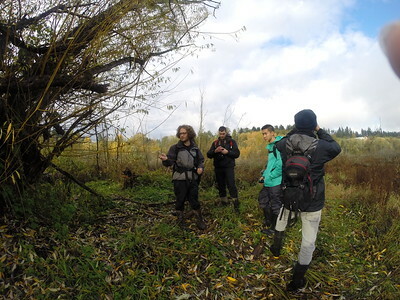 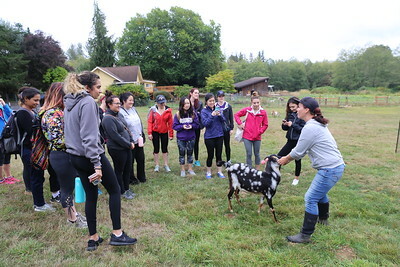 Outdoor Wellness provides programming designed to push boundaries, increase knowledge and develop skills, teach responsible participation in outdoor activities and develop deeper relationships within the UW Bothell community. 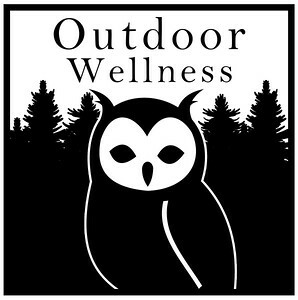 Our Outdoor Wellness Leaders (OWLs) are student leaders who help facilitate outdoor experience for our campus community. 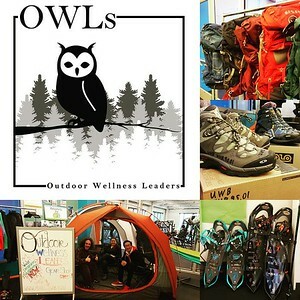 If you would like to learn about opportunities on campus, please visit us at The Nest (our campus gear shop) located on the lower level of the ARC. 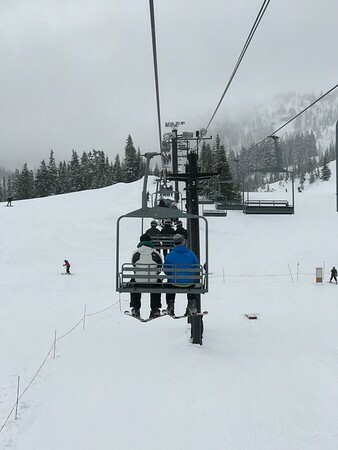 Stevens Pass Ski Trip Winter 2017!